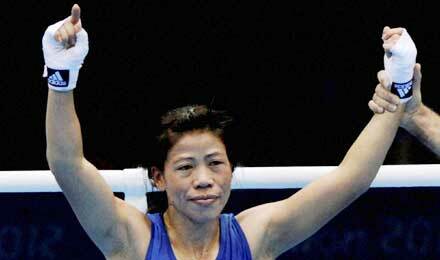 Mary Kom, we are proud of you! Mary Kom, our own ‘Sports Supermom’ from Manipur, having risen from the most humble of beginnings, has won a bronze for her country, giving the highest medal tally for India in the Olympics. On this momentous occasion, I am posting an updated one-to-one interview I was privileged to have with her, last year. Wow! You interviewed her before she won the medal! Great stuff! I really think we ought to award her husband with the “Super-Husband” title too! He’s apparently been very supportive throughout her ordeal! 🙂 heart warming to read about them! i hope after looking at the performance of Mary Kom and Sania Nehwal in Olympics, people back in India will realize that we need more n more girls in the society and will think twice before doing all those nonsense they do to have a male child…..
Well said, Irfan! They are the pride of the nation and we neglect them so. It is indeed, Dr.Vikram. She has delivered more than the others in terms of the money and publicity invested in her compared to the others. She indeed is a Supermom. Hats off to her. Isn’t that so cute? Hope she becomes the first woman on the podium to make the Indian flag go up. Amen! More power to Mary Kom 🙂 The woman who has made possible media to go gaga over something else other than cricket. I was so happy to read a feature on her in yesterday’s paper “Know more about Mary” which you rarely see. Now you will see many more articles on her, don’t you worry 🙂 I am praying she brings a gold to the country — the first by a woman at the Olympics. IF not she, no one else deserves it more. Going over to read the interview! 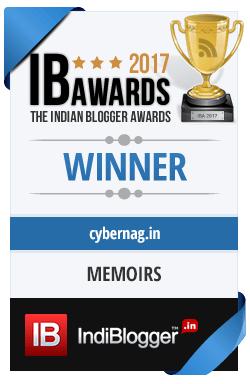 Hats off to Mary Kom – Supermom and Super woman! !